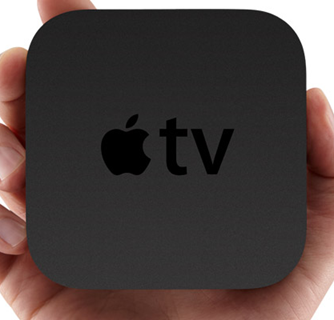 Apple just announced the new 2nd gen AppleTV. It has been redesigned to be small in size and with streaming and rentals as its main concepts. Something Roku HD has been doing well for a while. Switch playback from iPad or iPhone to AppleTV with AirPlay! With AppleTV poaching on Roku’s territory, you might be wondering what makes better sense for you. While AppleTV is new and shiny, it was kind of a bummer in terms of game changing devices Apple has been introducing lately with iPhones and Apple iPads. 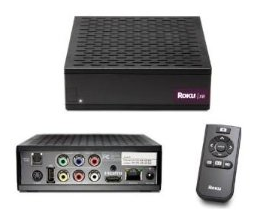 Whereas, Roku has been a solid player in this market. What started as just a Netflix streaming device has become a versatile streaming device. Roku has around 50 channels and yes some of the content is paid only. Plus, it also lets you access over 45,000 movies and shows from Amazon Video on Demand. Unless you are a house with full of Apple products, Roku definitely still stands out in terms of functionality. In fact, you could take advantage of the recent price drop for Roku models across the board in light of AppleTV’s appearance. So, which one of the above appeals to you? For me, my Sony Playstation 3 has me covered when it comes to movie/music streaming or Netflix streaming.